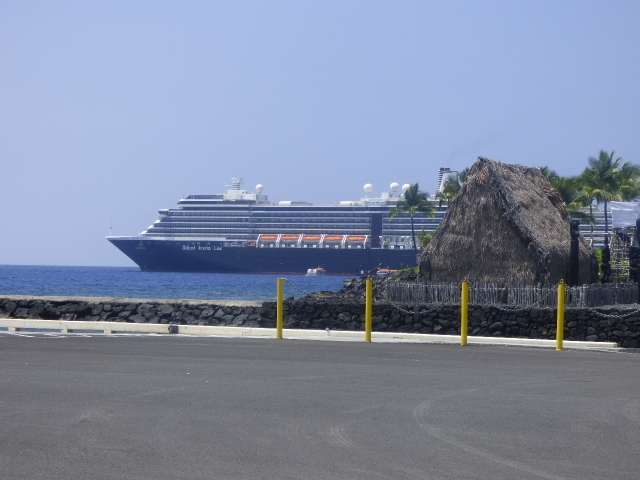 The April arrival of the MS Westerdam to Hawaii before it sailed to Fanning Island was a true blessing to so many people, including Rich Smith the director of Pacific CARE Missions. The purposes of helping the many passengers of the Holland America ships that would be sailing to Fanning and hopefully be delivering and donating school, medical and personal items to the residents of Fanning, happened in many ways. 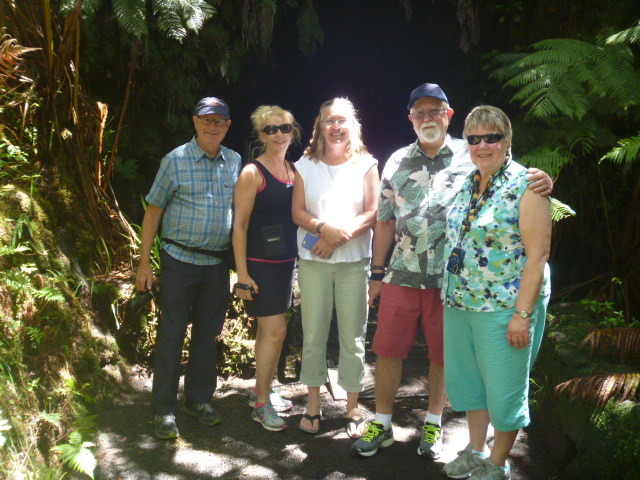 While the ship was in Hilo, a small group of 5 passengers, pre arranged a tour of the volcano with Rich in the hope to know more about Fanning Island. They heard so much from the driver (Rich), who also passed around many photo albums of Fanning Island that Rich had taken since 2003. There was even an opportunity to play a DVD info video about Fanning in the rented Van while traveling on the highway back to the ship. This opportunity to help these passengers could have many benefits as they would be helping to get the word out to others on the ship. 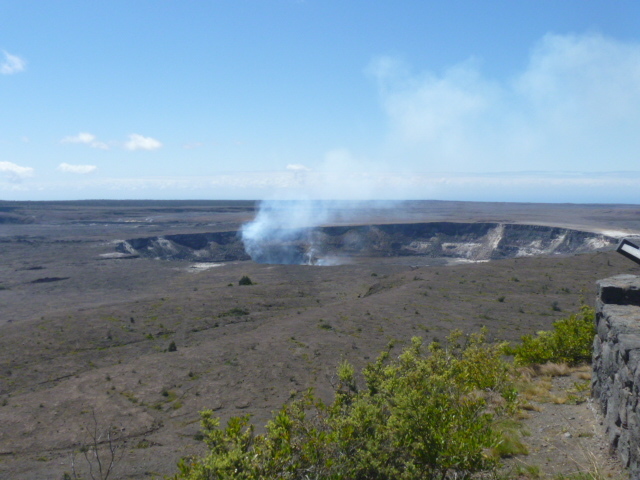 The funds for the “volcano tour with Rich” would be used to support the efforts and materials for Fanning Island. 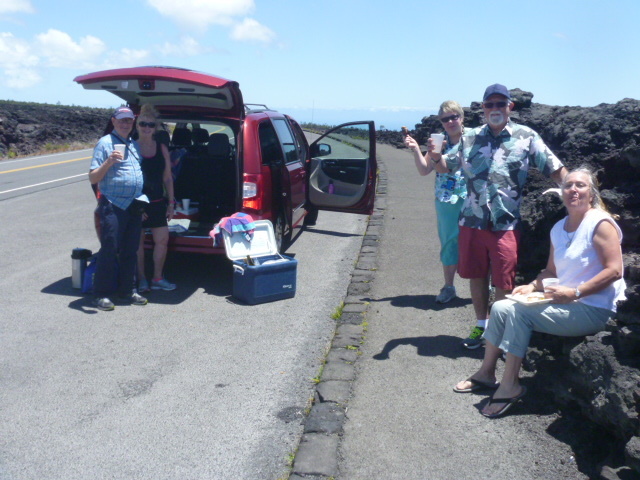 As with any mission, food is key and there was a great snack break at the turnaround point of volcano national park. They also so wanted to do a run to Wal Mart to buy some last minute supplies to donate to Fanning when they visit there (hopefully). It was determined later that the ship did not get to call on Fanning due to weather and large swells. 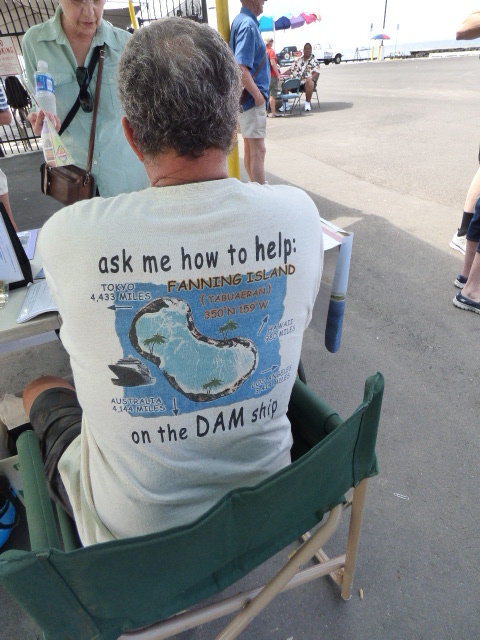 The next day, Rich of PCM set up an information table on the Kona Pier and there were so many opportunities to meet with the ship passengers during their visit to Kona before sailing away to Fanning in the evening. Even the ship lecturers were able to share their info and get some news from Rich, especially that there is now the possibility that an aircraft will be flying to Fanning from Christmas Island on a charter type basis. 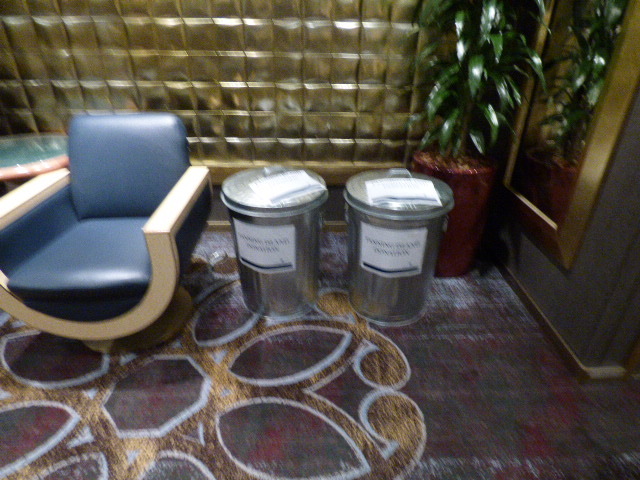 It was also learned that the ship provided information and collection receptacles for the passengers donations. Let’s hope it is not what it looks like! Rich, Hi, just to advise that we arrived off Fanning Island this morning. The weather unfortunately was not good, heavy rain squalls scheduled for the whole of the day and the swell not good either. As we approached the atoll you could see all, the next minute nothing. 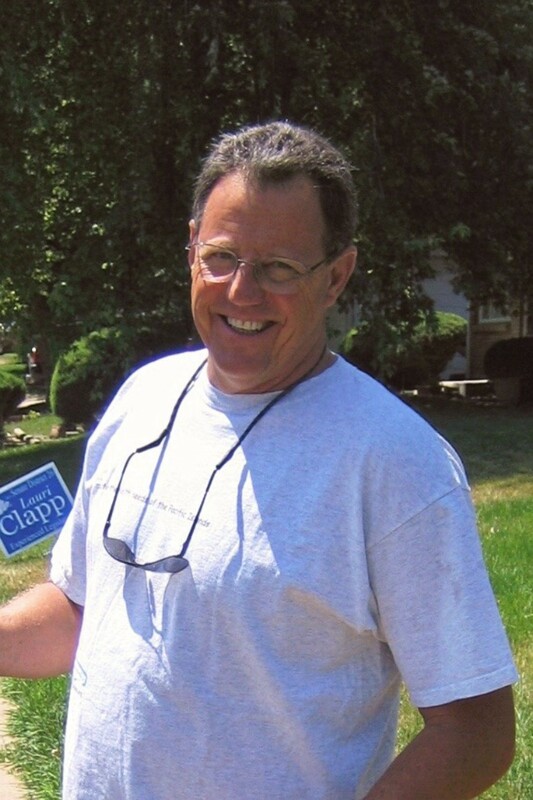 The skipper decided on erring on the side of caution and sailed on. I can imagine the disappointment from the Fanning population as they must have been gearing up for this for ages. A disappointment from our perspective as well. Hi again, hope you are well. At sea now for 4 days, 2 to go before we reach Roratonga in the Cook Islands. My understanding is that the donations meant for Fanning Island will now be handed to the Red Cross for distribution there. So although they would have been a good cause for Fanning, some good will come of it being handed to the Red Cross, rather than lost in the melee in San Diego. Take care, keep up the good work and hope our paths will cross one day. Just to let you know we missed Fanning Island due to bad weather!!!!! We also missed Rarotonga today but the ship was able to offload all the donations for Fanning to the Red Cross who said they’d endeavor to get some of it over to Fanning. We were not able to safely tender in to Rarotonga this morning, but a tender took in the donated supplies to the Red Cross people in Rarotonga. We also had to offload passenger with a medical emergency, but other than those two tenders, no one was allowed off the ship. That’s all I know. But I can confirm that all of our donated supplies left our ship on a tender in to Rarotonga this morning. Everyone was extremely disappointed that we couldn’t get to Fanning Island. Lots of sad faces that day. I am saddened that the passengers did not get to debark at Fanning Island. My mother and I took the cruise in October 2011 and it was such an enriching experience. It is good to learn that a plane flies there now with provisions. Such wonderful, sharing people. I hope to go again one day. In 2007, when I was visiting Fanning Island, I learned that a ship from Australia would come once a month with supplies, it seemed like it was a very primitive culture at that time eg: Health care of any sort. They were hoping at the time to encourage Nurses, Doctors, Dentists and Teachers to visit Fanning Island. It pleases me the Island has advanced from the visit of Cruise Ships, and other’s have come to the support of Fanning Islanders survival needs. I am concerned with today’s tsunami 2016 Dec 8 warning for Hawaii Islands and if the Quake effected Fanning Island. Probabably won’t know for a bit as it just recently happened. Hawaii was ok.